Froyos are back! 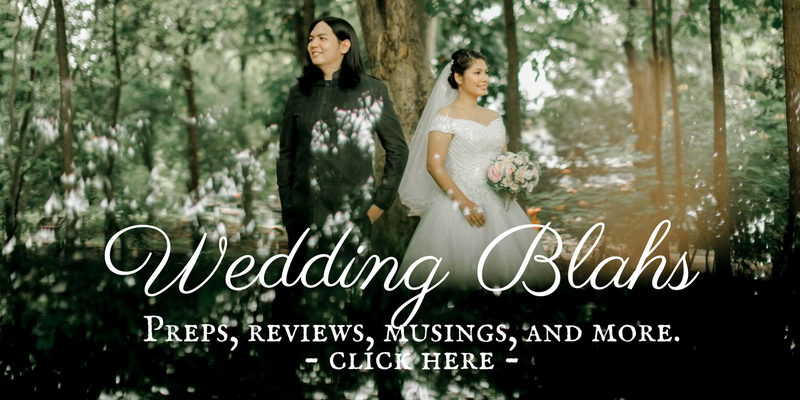 And so is the food category of this blog lol. 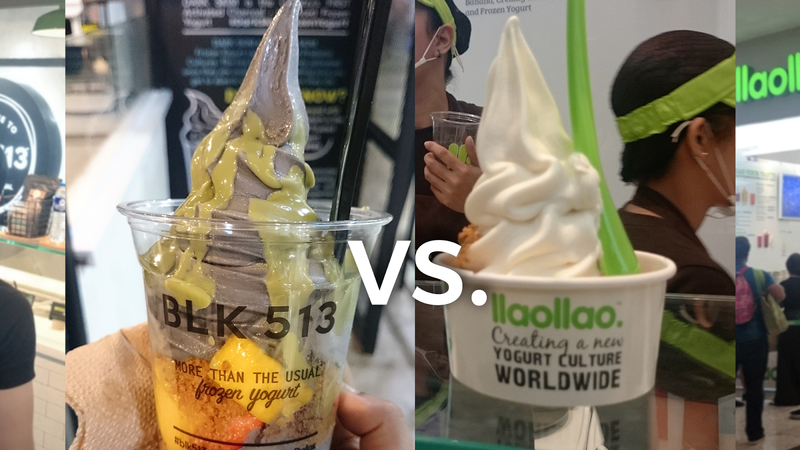 You might have heard of both BLK 513 and Llaollao (on Instagram, I bet) because right now they're taking the dessert world by storm because of their interesting menu and really, who doesn't miss froyos?! Famed for its color which is due to activated charcoal, BLK 513 definitely piqued my curiosity. So this weekend, I was welcomed to the dark side. The place: I don't know about the Megamall branch but the SM North EDSA branch was small and mejo crowded, and guess what, with millennials snapping here and there (guilty as charged though I'm more of a tita)! I wouldn't blame them. The Dark Skim Cup looks good on photo, especially if you picked the right colors for your toppings and fruits and snap immediately before it melts haha. The place also offers a very nice background for your photos. Too bad there's not much seating available. The menu: Very limited. They only serve Dark Skim Cup (1 crunch, 2 fruits, 1 sauce), Dark Skim Cone (2 toppings). and Matcha/Cacao Skim drinks. At SM North EDSA though they sell Super Skim Cup, which is pretty much just a Dark Skim Cup swirled in a razzle machine (think McFlurry). I asked if they sell plain black yogurt and sadly they don't, you have to pay what's on the menu and opt out of toppings if you really want plain. Too bad. The price: Just about right for a fad food trying to make its way into millennials' pockets. Prepare ₱185 per cup. Even the cone will set you aback ₱170. Okay lang haha. The taste: Is great! I love what I had so far but it came off too sweet and too much for my own liking, or for my own standard of Greek yogurt. They did claim it was Greek so I was expecting a creamier and tangier yogurt (like White Hat's), but it was mostly like a plain tart yogurt, just dark. You can't really taste activated charcoal so there's no other flavor to expect. They have a wide selection of toppings: caramelized cookies (which I'm guessing is crushed Lotus Biscoff but they wouldn't disclose haha), crushed oreos, crushed choco chip cookies, white chocolate, granola, brownies, some kind of a trail mix, etc. Fruits: Strawberry, kiwi, mango, lychee, melon, grapes, peaches, etc. Sauces: There's ube, chocolate, hazelnut, matcha, espresso, milk, etc. Is it really healthy? So far I haven't seen any effects of this so called activated charcoal they added on the yogurt. It's supposed to help absorb harmful chemicals in the body, then what? Are we gonna poop it out? In my experience of taking activated charcoal capsules when I was a kid, it was always followed by a serious case in the bathroom. That hasn't happened so far. Hmm. Accessibility: BLK 513 has branches in SM Megamall, SM North EDSA (yey), and SM MoA. I first saw it on Instagram and a couple of weeks ago chanced upon it when I went to Glorietta. The Place: Is bigger and there's adequate seating outside. Just like BLK 513, it's pretty crowded (but with families and kids this time), and there was a long line when we got there. The Menu: Similar to BLK 513, they also have the crunch + fruits + sauce combo and many other combinations. They also have smoothies with frozen yogurt. They have a lot on their menu but since I'm just mildly curious, I only got the small cup (1 topping). Next time though, I will get that Sanum cup for sure! The Taste: Is awesome! This is my kind of yogurt, very tangy. You'll appreciate all the crunches and fruits you put in because it complements the tanginess of the yogurt. Kiwi, banana, watermelon, melon, mangoes, pineapples, grapes, etc. 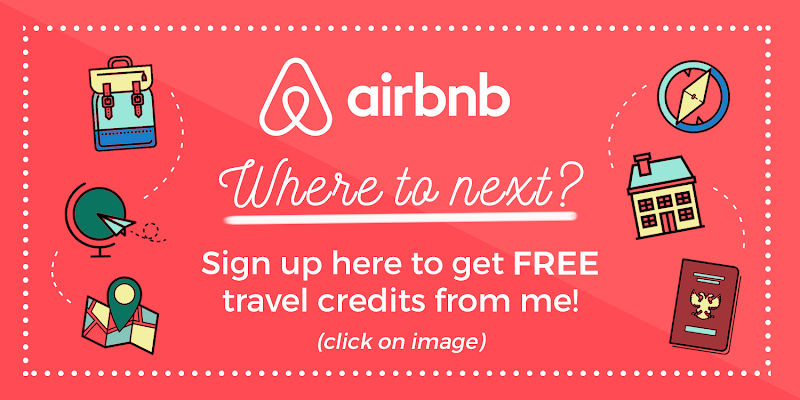 Accessibility: Right now they have branches at SM MoA and Glorietta. Hoping for a branch in the North please! I like BLK 513's vibe, the store feels up to date, the menu is creative, and it brings something new to the table in terms of how frozen yogurt is prepared. I hope they increase their menu offerings and put up more seating space. Right now I think its target market is the younger crowd, the way the store and the food is designed. The two pretty much goes head to head, I love them both, so I'm going to pick the one I felt more, uhm, at home with? From the menu, place, price point, and taste, Llaollao wins for me, and that's despite the fact I had BLK twice this week haha ang gastos. If only they would branch out in the north, araw araw na to! Char. What I really liked about Llaollao is the quality of the yogurt, plus it brings me back to the days I got so addicted to froyos I would eat it everyday and would even bring my own toppings (Nips represent!) para tipid. Llallao feels nostalgic. BLK wins in the innovation and retail store design category though! You can snap a blurred photo of their wall and it will still come out Instagram worthy. And you know, it's a close fight for me. See, I love Llallao but I would eat BLK because it's nearer and they're nearly as good.